Great location, recently reduced price! On Backlick close to Braddock Rd and 395/495! 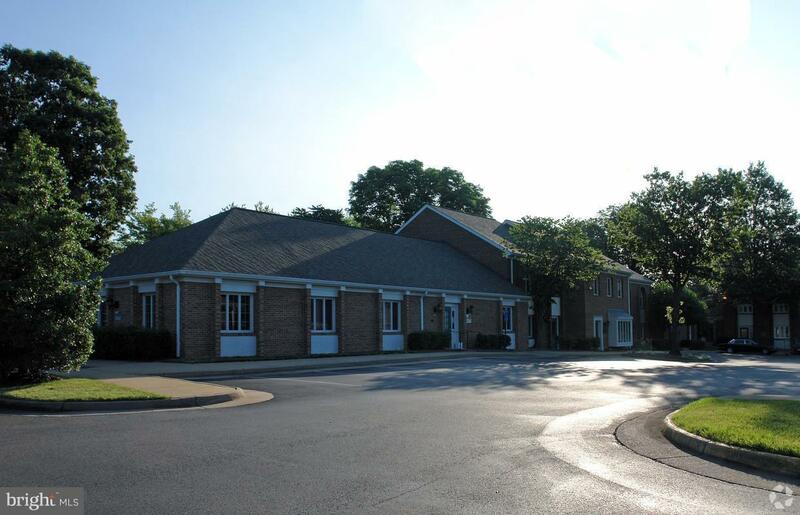 Lovely, all-brick TH office condo currently occ by owner until settlement. New owner can occupy entire unit or occupy 1 flr and lease the other. Recep, offices, conf rm, restroom on each floor! Plenty of parking & uniform ext signage allowed. Call ahead to schedule showing.